Please meet Shelli! 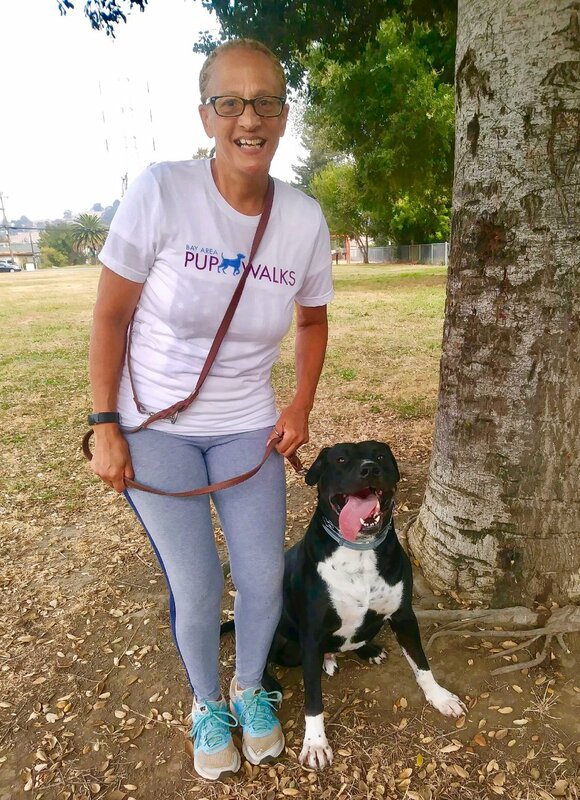 She walks in Hayward and lots of positive energy and enthusiasm with her dogs. Shelli has a yellow lab named Bella, who is like her child (really, just ask her). For years, Shelli had needed a dog walker to take Bella out while she was working long hours. She knows what it's like to be worried about your dogs needs while your away and how important it is to have someone you trust taking care of your furkids for you. Shelli is so empathetic with people and dogs, it's wonderful to have her on the team.